I see the world in black and white. 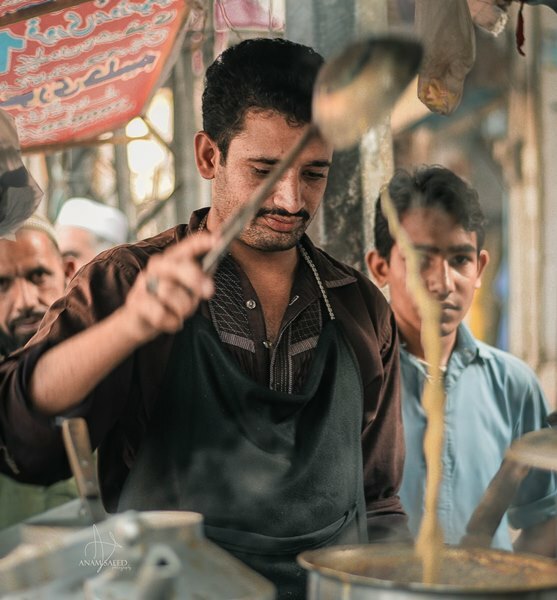 I see only two types of people: ones who drink chai and ones who don’t. There can be other categories of course, but for me, chai trumps everything else. 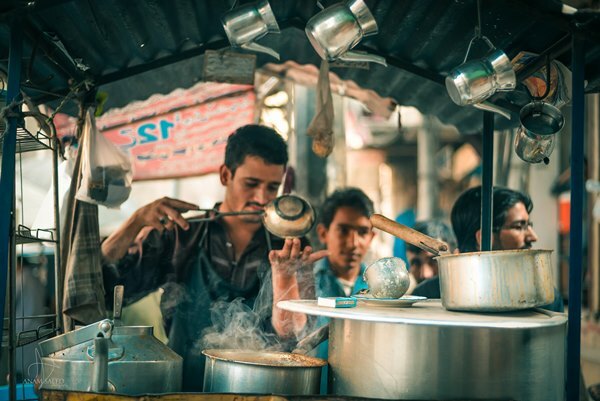 This begs the question of why chai is such a fundamental part of our culture? 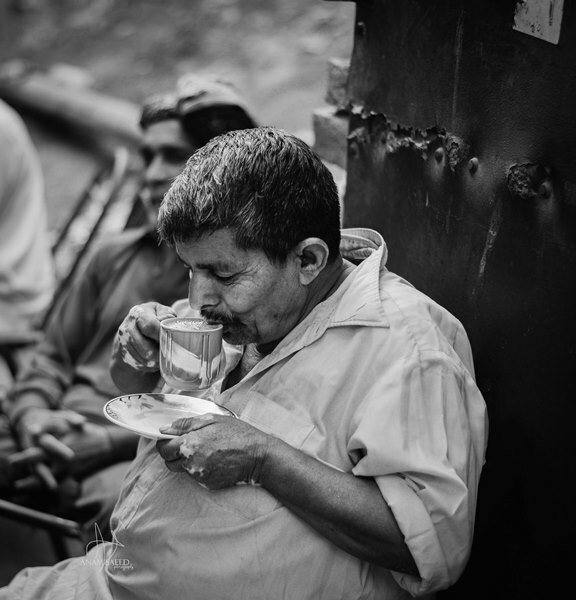 In fact, I ask myself why chai is something that never leaves my mind. Chai is in fact so important to me that I ended up going on a photography spree just to analyse the particulars of chai-drinking. Where does a Lahori go to answer questions regarding culture? Naturally, I ended up going to the Walled City. I decided to begin my journey from Anarkali Bazaar and continued all the way to Wazir Khan Mosque. I could relate to what he had said because I too often meet my friends over a cup of coffee for the exact same reasons! One look around the place confirmed what he was saying. Everywhere I turned, I saw people talking to each other. Some looked happy and some sad. I realised why everyone here was talking to everyone else. Chai for them was an opportunity to network, and here, status differences weren’t important. Technically speaking, chai is nothing but a blend of tea leaves, milk and water, sometimes cardamom and ginger too. It doesn’t matter what chai is made of though. 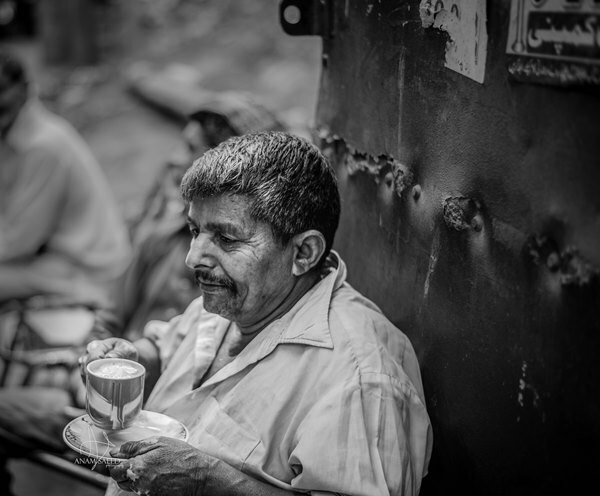 What does matter is that chai is an occasion to meet and greet old pals, new acquaintances and like-minded individuals and to a large extent, functions as therapy. 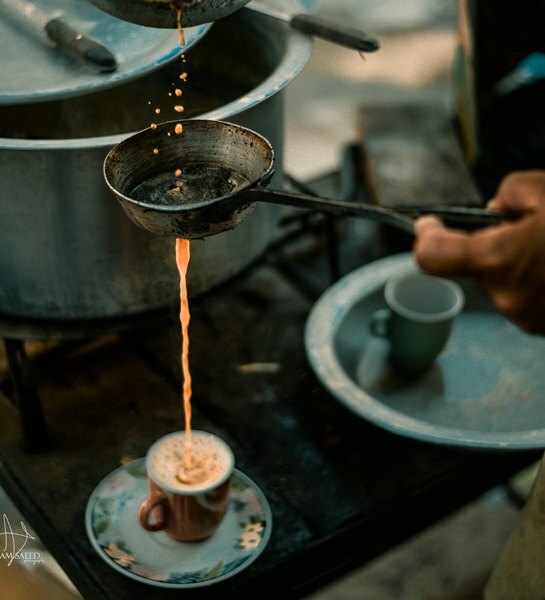 Chai’s aroma itself isn’t a cure for the soul, but chai hour brings with it the opportunity to pour ones stresses out to other people and in itself has a restorative quality. Throughout my journey, I envied the people I had met. I go to coffee shops and fancy restaurants with my friends, but almost all of us are using our phones throughout. We care more about the ambience of the place we visit and the presentation of the food we order. 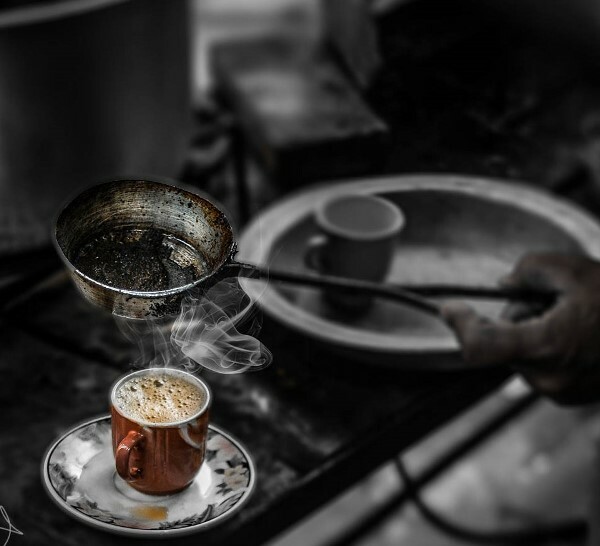 We care little about our hearts, because we lack the chai connection.